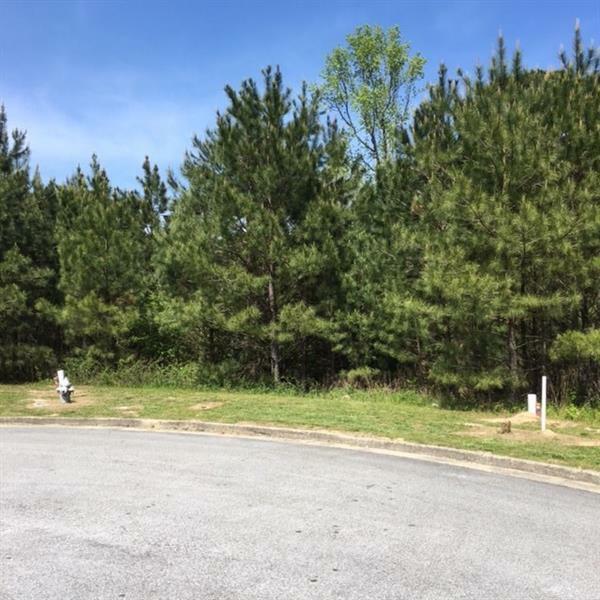 2 LOTS AVAIABLE IN Hot, Hot, Hot, location only 8 miles to the New Braves Stadium at SunTrust Park and the Battery! 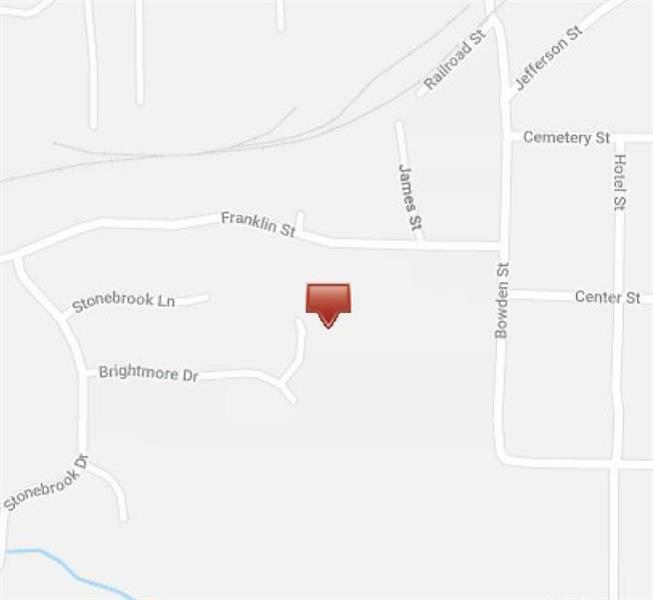 This final platted lot contains approximately 0.4 acre and is located in a quite cul-de-sac with a large wide backyard. All utilities are available onsite. Amenities include a clubhouse, swimming pool and playground. The subdivision boasts new Craftsman style homes starting in the mid 200s. 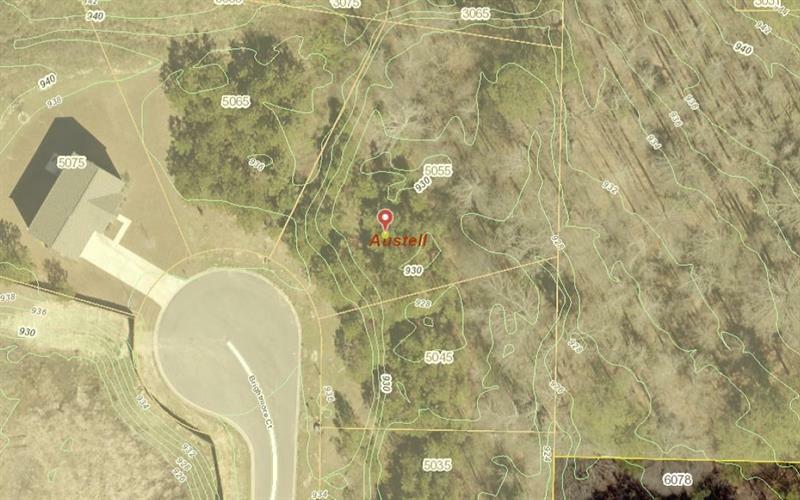 Nearby parks maintained by the historic City of Austell include Berry, Collar, and Legion. 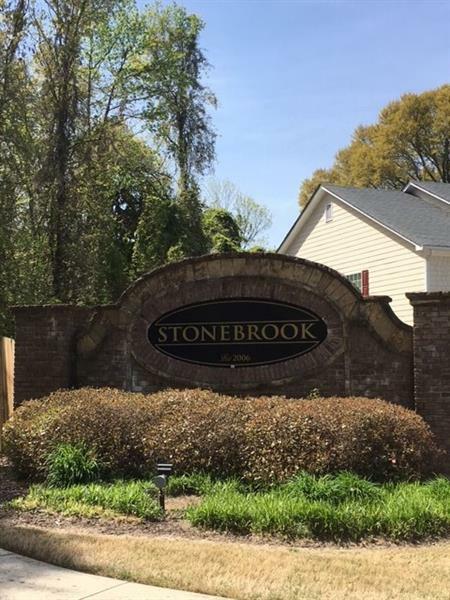 Start building your own custom home in this growing community today!